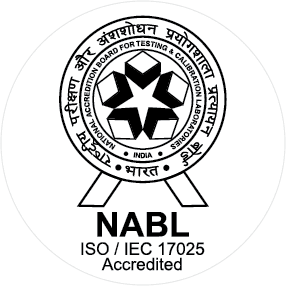 MEDCIS Pathlabs India Private Limited has emerged as a Clinical Investigation Services provider of world-class healthcare services at affordable costs, in all medical branches. With increased use of global technology in diagnosis, MEDCIS Pathlabs is committed in helping improve the quality of patient care by providing reports that support clinical decision-making for doctors. MEDCIS has build on strategy to deliver integrated testing solutions to our customers. 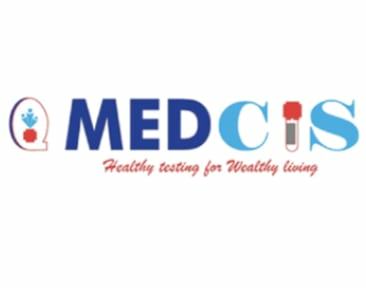 Rather than competing with its clients for physician office business, MEDCIS instead chooses to support clients’ existing test menus by offering highly complex and unique Quality of lab tests, with accompanying consultative support, to enhance their abilities to provide laboratory services. MEDCIS began its operations from November 2010, its timely service and quality reports have helped to spread its presence in everycorner of India in a short span of time. MEDCIS has registered franchises and additionally extended its branches all over India. MEDCIS is providing hospital lab management services to few hospitals. MEDCIS aims to provide clinical results on time reflecting quality, accuracy at affordable costs using world class technology.